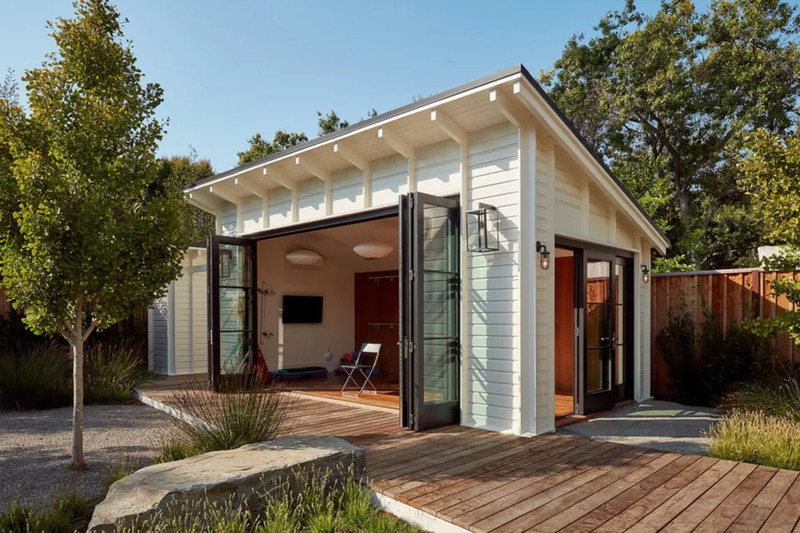 Sheds have become multipurpose, must-have buildings that are competing with pergolas and gazebos as your next backyard project. Pictures on social media only grab people’s desires more. Before going any further, do your research. Figure out what you need it for and why, and whether you will built the shed yourself, or hire a pro. Check with your local planning department to comply with codes and guidelines. Determine if the shed will mirror the architectural features of your home–always a good idea. Assess your budget, materials needed, and the time it will take to complete the project.